farmhouse door and at the click of a button, means you’ll always be ahead of the curve when it comes to the issues that matter most. With our year-round press office, we’re keeping our finger on the pulse to ensure the farming agenda remains in the media spotlight. 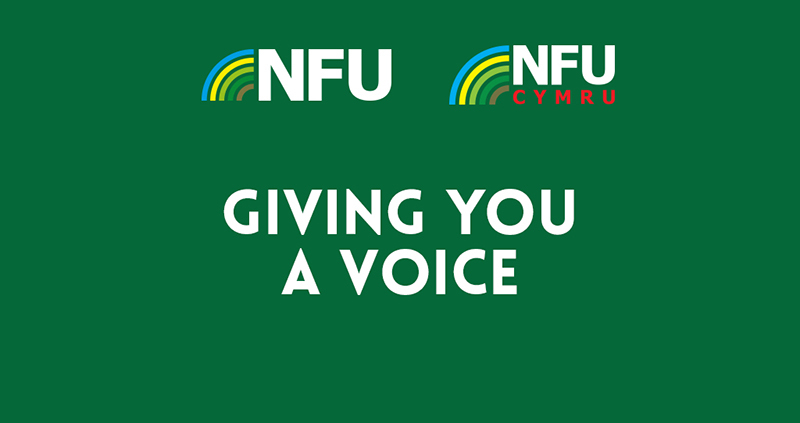 That’s not all – from a wealth of magazines and e-newsletters, to NFUonline and social media, our communications will always showcase how we’re campaigning on the issues that matter to you.